HBO is providing fans of its hit sci-fi/western Westworld with a closer look into season 2 with a brand new trailer, The Hollywood Reporter announced today. 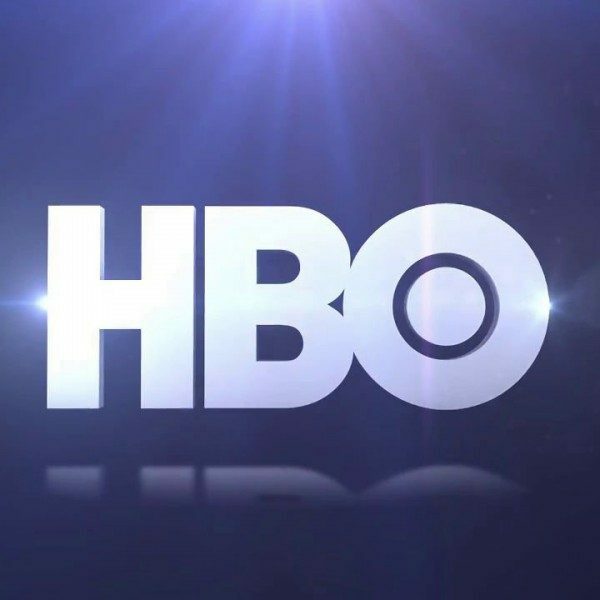 The trailer is the longest one HBO has released yet, and its footage reveals some exciting twists and turns. The trailer shows Devos’ western-themed robot park Westworld in complete destruction, with host and human bodies scattered all around the park in the wake of the host uprising that occurred at the end of season 1. Dolores and Maeve appear to be leading the charge against the humans. Meanwhile, Bernard is attempting to work with Delos employees to help the park get back on its feet, and the Man in Black seems to be cleaning up Westworld in his own way. Among the most important reveals in the trailer include footage of Jimmi Simpson as William, proving that season 2 will include flashbacks, and glimpses of Delos’ feudal Japan park which was hinted at in season 1’s finale episode, ShogunWorld. Season 2 seems bigger than ever with HBO’s latest trailer, and while Westworld’s first batch of episodes proved to be one of HBO’s most celebrated seasons of television ever, it seems season 2 might be even better. Westworld season 2 premieres on HBO April 22nd.